CARPET CLEANER COMERCIAL VERSACLEAN Sales Ft. Collins CO, Where to Buy CARPET CLEANER COMERCIAL VERSACLEAN in Ft. Collins, Wellington, Greeley, LaPorte, Loveland, Windsor CO and all of Northern Colorado. Then the powerful VersaClean machine extracts the captured soils. 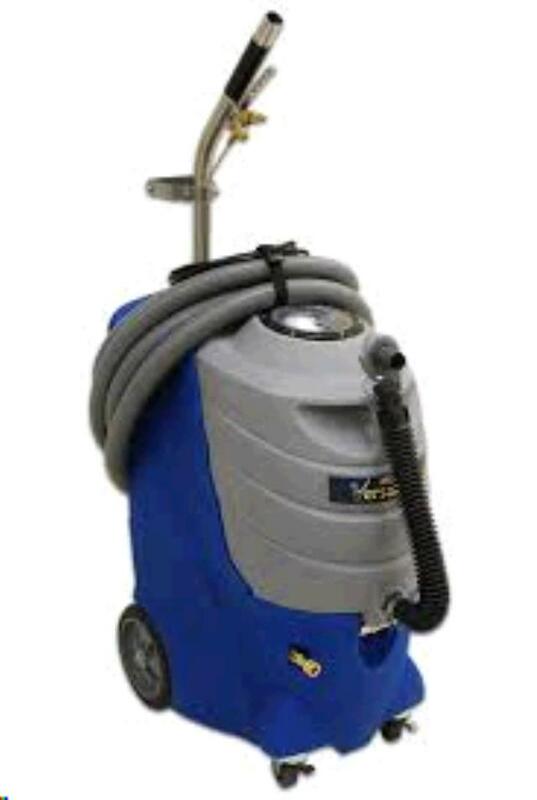 VersaClean gives your carpets the same deep cleaning a professional can deliver at a fraction of the cost.